According to Standard Examiner, about 160 million people a day visit a convenience store. With so many people visiting c-stores daily, what are they buying? Based on research done in Utah, here are the top five items purchased most often in convenience stores, according to Standard Examiner. This one comes as no surprise - it's something everyone who drives needs at some point and usually on a regular basis. 70% of a convenience store's revenue dollars are from fuel. The trick to higher profit? Getting those gas customers to come in-store for additional purchases. How do you do this? Learn more about how a loyalty program can help bring customers in-store. Although the number of tobacco products being purchased is rapidly declining, it is still a top performer when it comes to convenience stores. Cigarette sales are currently about a third of all in-store c-store sales nationwide. Try to find other products to push in your store, as it seems tobacco won't be a top performer for long. Buying alcohol at a convenience store can be quicker than heading to a grocery or liquor store. Another perk over a liquor store - you can grab snacks at a c-store at the same time. I think it's safe to say that every person who has ever stopped at a convenience store has bought one of these at some point. Whether it's a fountain drink, coffee, soda, energy drink, water, or some other type of beverage, we've all done it. About 40% of profit dollars in a c-store are liquids. 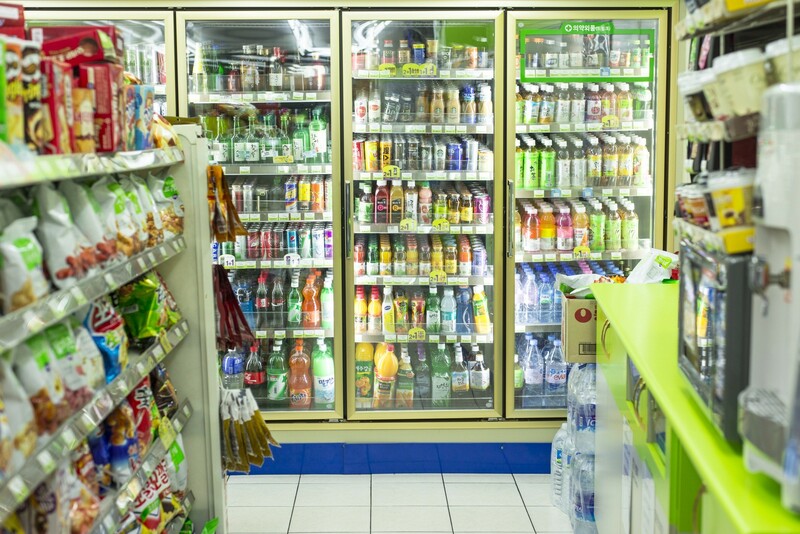 Like number 4, many food items at convenience stores are very easy and quick to grab and consume on the go. From hot dogs to burritos to sandwiches and even salads, c-stores are a sure spot to grab a quick meal or snack to go. Although these tend to be the most popular sellers, it really depends on where your c-store is located. Loyalty programs can help track on a by-customer basis to know what customers are shopping for and what they are not. Since loyalty programs are great at changing behavior, it's easy to see how one can add to a customer's purchase in areas they aren't buying from, using promotions or bonuses. Download our Ultimate C-Store Guide to Loyalty whitepaper below to learn more.